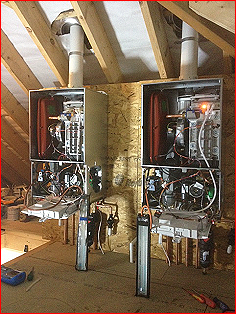 Dynamic Heating boiler care plan is an extended warranty for new boiler installation exclusively for Dynamic heating customers only. Dynamic heating will extend your Worcester boiler from an 8 year warranty to a 10 year warranty covering all parts and labour charges that may occur in your boilers later life. This care plan can only be taken out at the time Dynamic Heating install your new Worcester boiler and is not offered with any other boiler manufactures. 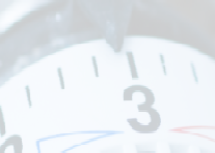 All costings for our Dynamic Boiler Care will be included within your boiler quotation. 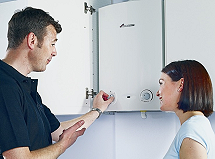 Every boiler after installation is run through an extensive safety procedure and signed off correctly.